58 year heritage of quality and service, Sparboe Farms started as a day-old chick company and has grown over the last 58 years to become one of the top 10 egg companies in the United States. Robert Sparboe hatched the idea for the Sparboe Chick Company in 1954. 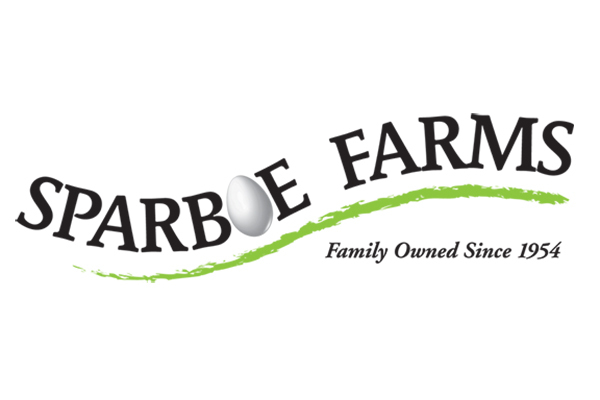 Feeding families has always been a part of Sparboe’s heritage and will continue to be an important part of what they do each day, caring for their hens and producing safe, wholesome and affordable eggs. In 2006 Sparboe became the first egg producer to become certified SQF (Safe Quality Food) 2000 Level. You can learn more by visiting sparboe.com or follow them on Facebook.